God has blessed us with 17 wonderful years of celebration and honoring marriages. We know that none of this would be possible without the aid of the Holy Spirit, and the support and love from leadership, team work of the committee, and you our loyal guest. If this will be you first Gala with us, we welcome you to a night of enjoyable and elegant fellowship. Couples range from newlyweds to sixty plus years of marriage, couples that are engaged, and couples that are just special to one another. We don’t want to leave anyone out from attending this grand occasion. The 2019 Gala is right around the corner, and it’s our desire for you to attend, and also invite other couples to join us on February 15, 2019. 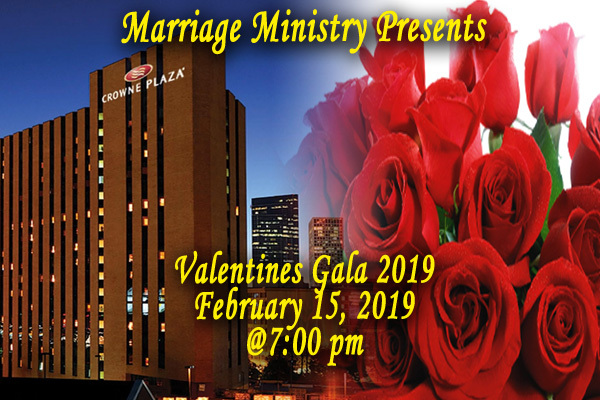 The ballroom will be filled with many couples, as we celebrate Christ Centered Marriages and Christ Centered Relationships. Thank you in advance for your support, by attending, and trust that you will invite others as well. No need to wait, you can begin registering for this upcoming Gala, couples have begun signing up already. You can take advantage of Early Registration, and be the recipient of one of our three prizes. Please refer to the Early Registration form for full details. Finally we ask that you would begin to pray with us for this event. We are praying for God’s will be done. Praying His blessing upon each person, each marriage, and each relationship. 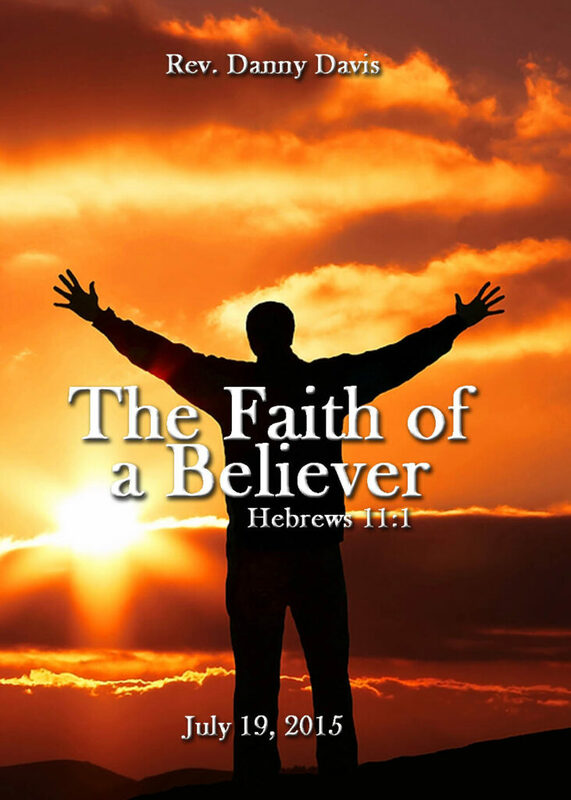 All these things we ask in the powerful name of Jesus Christ. This entry was posted in Annual Days, Events and tagged Marriage Ministry, Valentines Gala. Bookmark the permalink.